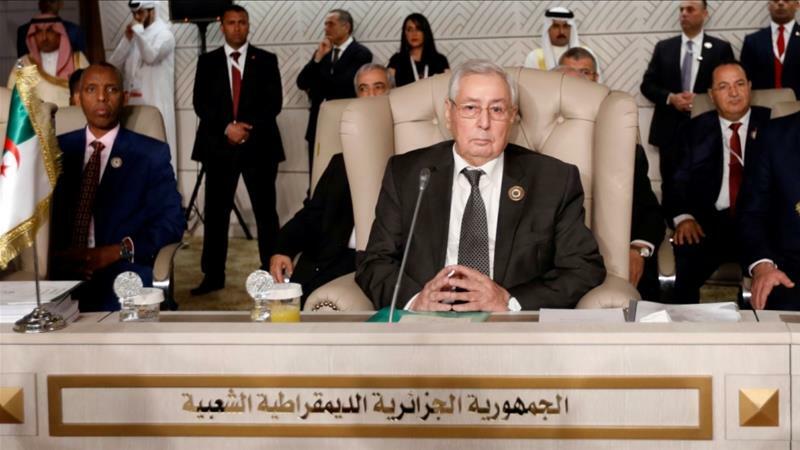 ALGIERS – Algeria’s parliament will meet Tuesday, April 9 to name an interim successor to Abdelaziz Bouteflika, according to state media, a week after widespread protests forced the ailing president to cede power. “It was decided to hold a meeting of the two chambers of parliament on Tuesday at 9am,” the upper house of parliament said on Saturday in a statement carried by the official APS news agency, reports Aljazeera. The legislators are expected to finalise the “vacancy of the post of president and then designate Abdelkader Bensalah as head of state”, Salim Rabahi, communications head for the upper house of parliament, said. 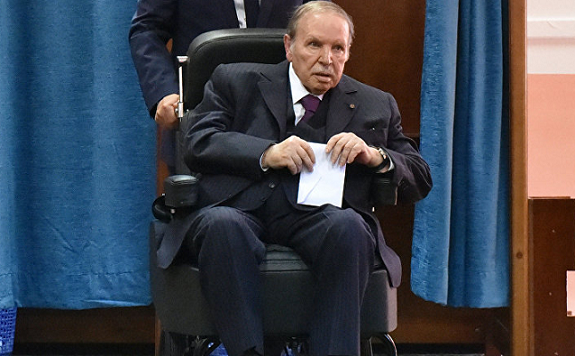 Faced with weeks-long demonstrations and having lost the support of the army, Mr. Bouteflika resigned on April 2 after two decades in power. They are targeting a triumvirate they dub “3B” – Bensalah, head of the constitution council Tayeb Belaiz, and Prime Minister Noureddine Bedoui.